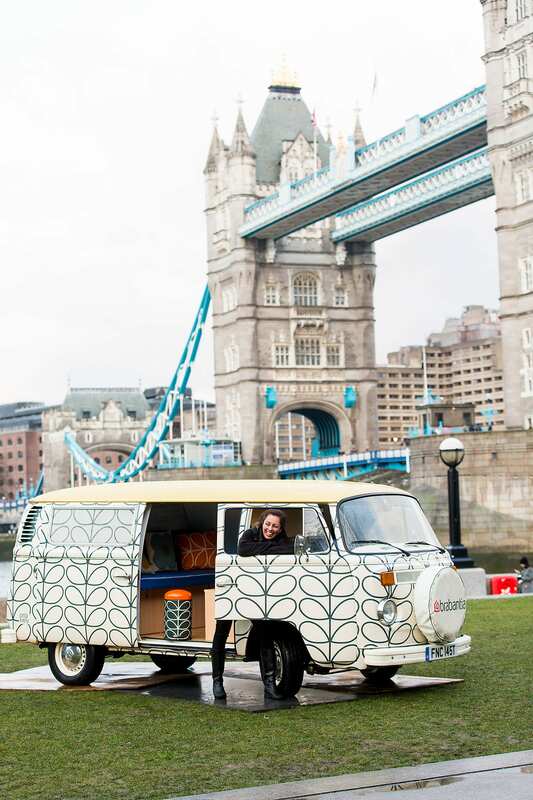 How does the 2019 ULEZ in London affect classic campervan and beetle driving at Buttercup Bus Vintage Campers? The zone is set to expand from 25 October 2021 to the inner London area bounded by the North and South Circular roads. There are charges associated with travelling in this zone, which will be added to any congestion zone charges where applicable. 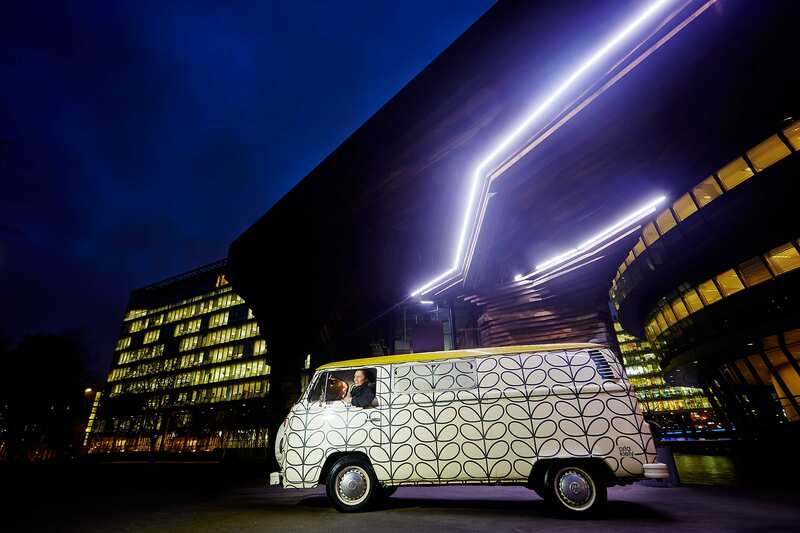 How will it affect Buttercup Bus Classic Campervan Hire in London? Buttercup Bus Vintage Campers are based in Croydon, which is outside of the ULEZ zone. 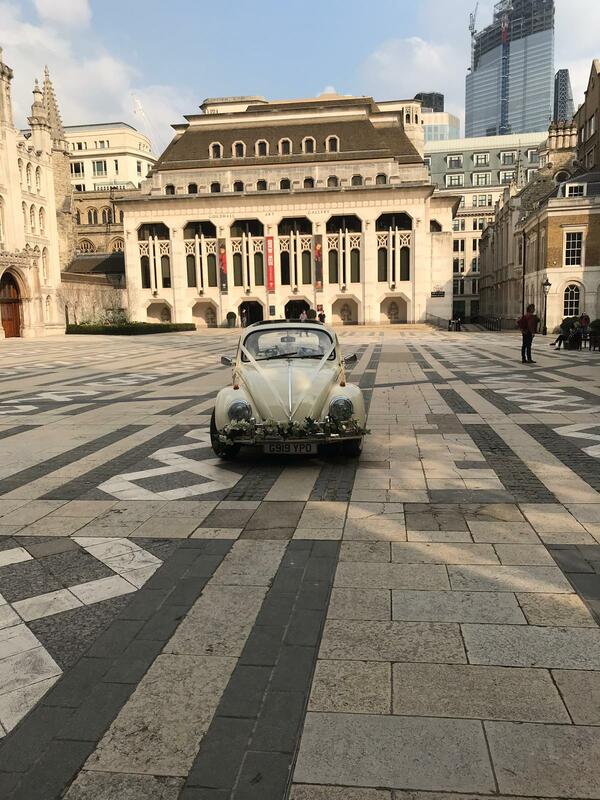 However, we do cover central London for wedding car services, campervan photobooth bookings, promotional events and indeed where our self-drive hire customers may take a classic campervan hire in London, crossing into the ULEZ. From 8th April 2019, when the ULEZ becomes active, all vehicles that have a historic vehicle tax class will be exempt from the ULEZ, when they travel into the zone. (All our campervans are historic status). You can apply to stop paying vehicle tax if your vehicle was built more than 40 years ago. This date moves forward on a 40-year rolling system. As of the ULEZ launch date in April 2019, vehicles built before 1979 will be eligible to apply for historic vehicle tax class. This tax class excludes any vehicle used commercially (for example, coffee vans or street food vans). We have submitted a query with TFL to confirm whether “commercial” status is applied to wedding cars, and will update this once we hear back from them. All vehicles registered before 1 January 1973 will be exempt from the ULEZ, regardless of commercial use or otherwise. Our fleet of vehicles will not be exempt from the Congestion Zone. Our VW Beetle is not classed as historic status, and so will have the ULEZ charge applied. This will be included in all quotes that require travel in this zone. Our support truck will need to pay the ULEZ, and where it may be required for backup (eg bookings where we need a second vehicle for carrying equipment), we will include the ULEZ charges in our quote. Our branded promotional hire camervan bar may not be exempt – we are awaiting clarification from TFL – it is likely to depend on how the vehicle is being used. Until we have clarification, we will apply the ULEZ charge to our quotes for work where we will travel in the zone. If hiring one of our self-drive hire VW Campers, and you have plans to travel into the congestion zone / ULEZ zone, you are responsible for any charges. We have set up our vehicles under a TFL fleet account, so that congestion zone fees are automatically covered, and we will settle with you on completion of your hire. Our Self-drive campervans are exempt from the ULEZ charge. Please note that the Dartford Tunnel crossing and any other road tolls / zones / parking charges are your responsibiity, and not covered by our TFL fleet account. (All other non-self-drive hire services provided by ourselves will have all road tolls and charges managed by our own office, where we are responsible for any charges, and our quote to you will have included this service). We understand that all these charges, and different exemption rules can get confusing – so please do get in touch, if you have any questions relating to the use of our vehicles across London, and we will be very happy to assist.